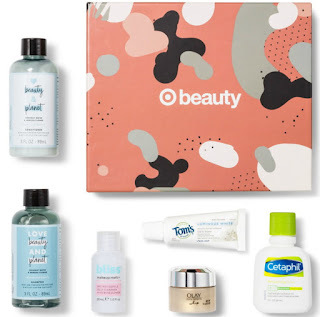 The price just dropped on the Target October Beauty Boxes! Right now they are available for $5.00, normally $7.00. Each box is filled with five or six goodies to get you ready for fall. Pay just $4.75 if you pay with your Target REDcard, plus get free shipping. These make perfect holiday gifts. And they won’t last long, so hurry and order yours today! Start your shopping here.